I'm a big fan of brunch, and always have been ever since I attended my first one. What is this mimosa they speak of? Day drinking & breakfast? YES PLEASE! Brunch is the only kind of social drinking atmosphere I like now that I've graduated to the adult world. I don't care for crowded bars or crazy, loud clubs; brunch is the perfect mixture of friends, drinks, and food. 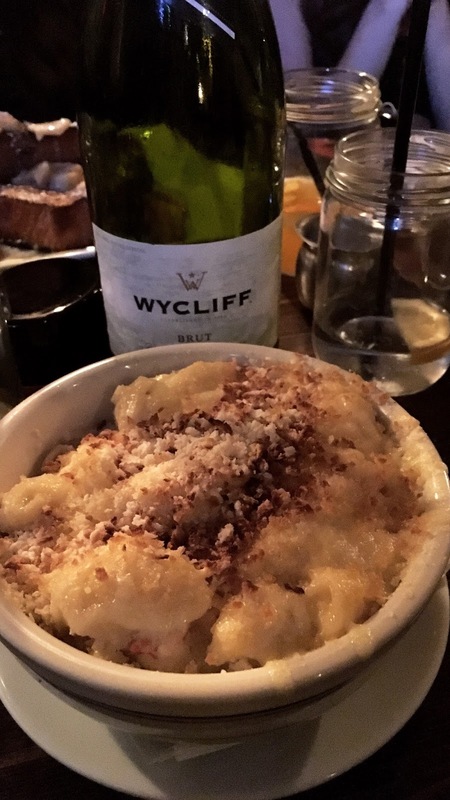 It's better than going out to dinner, because it's socially acceptable to drink a little heavier. Also, breakfast food is better than dinner food & that is always a plus in my book. I am the queen of brunch, and I attended a really great brunch this weekend, a Friendsgiving brunch to be exact. My sorority sister who planned it had little pilgrim hats, and fun Thanksgiving accessories. 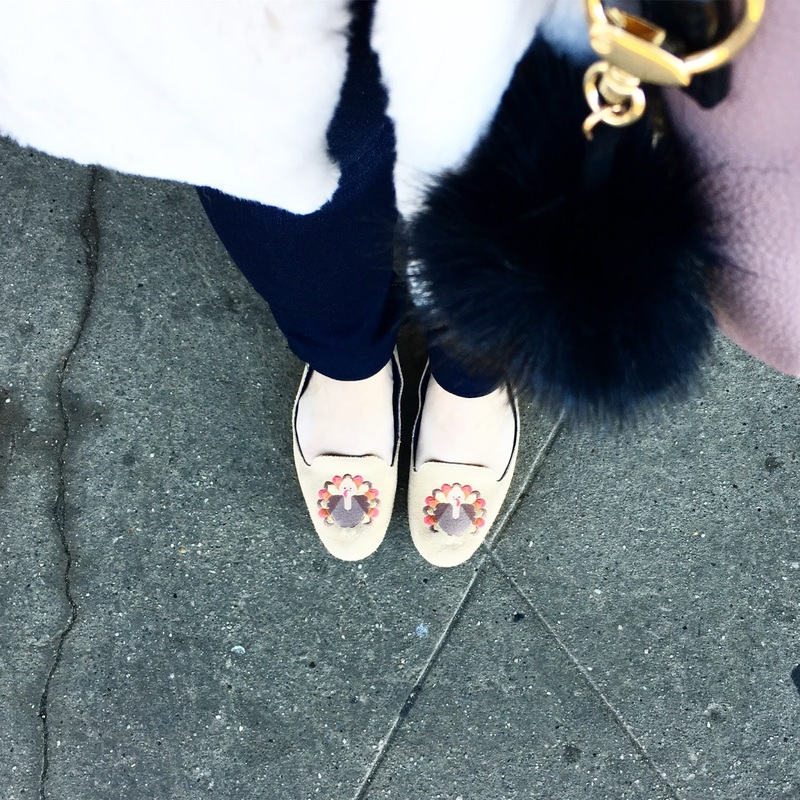 I also wore my turkey flats from Jack Rogers, and it was the perfect touch of festive fun. 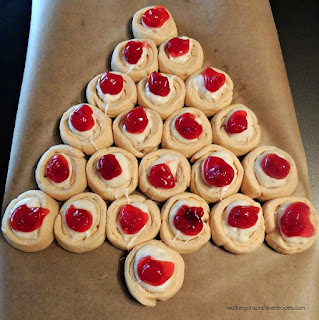 I've been all about being festive this holiday season; something has just sprung up in me when I want to be in the holiday spirit, decorate my house and be a homebody. You can read all about this little phase in tomorrow's post... a truly Thanksgiving themed one. Because of all of this, mixed with a mutual love of brunch (I think everyone feels that way about brunch, am I right? 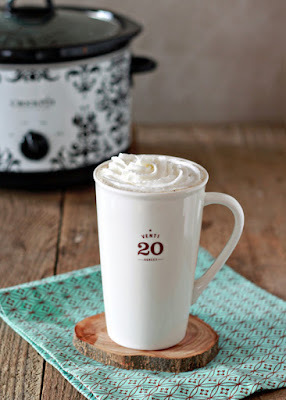 ), the holidays are the perfect time to host a get together. That's usually the consensus around this time of the year... lots of holiday parties, lots of little get togethers. It can get tiring, to go to these dinners, because mostly these secret santas, holiday gatherings are at night & in a dinner setting. If I host a holiday gathering, which I'm hoping too, I think I'll go the brunch route. It's fun, different, and you don't have to shelp to Manhattan, or whichever city is near you. Sometimes it's nice to have brunch right at home, with your closest friends. 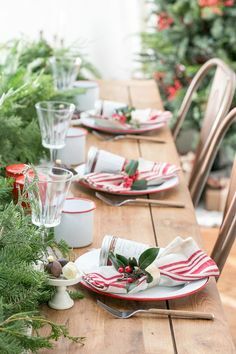 Make that a Christmas theme and you've got yourself a party. 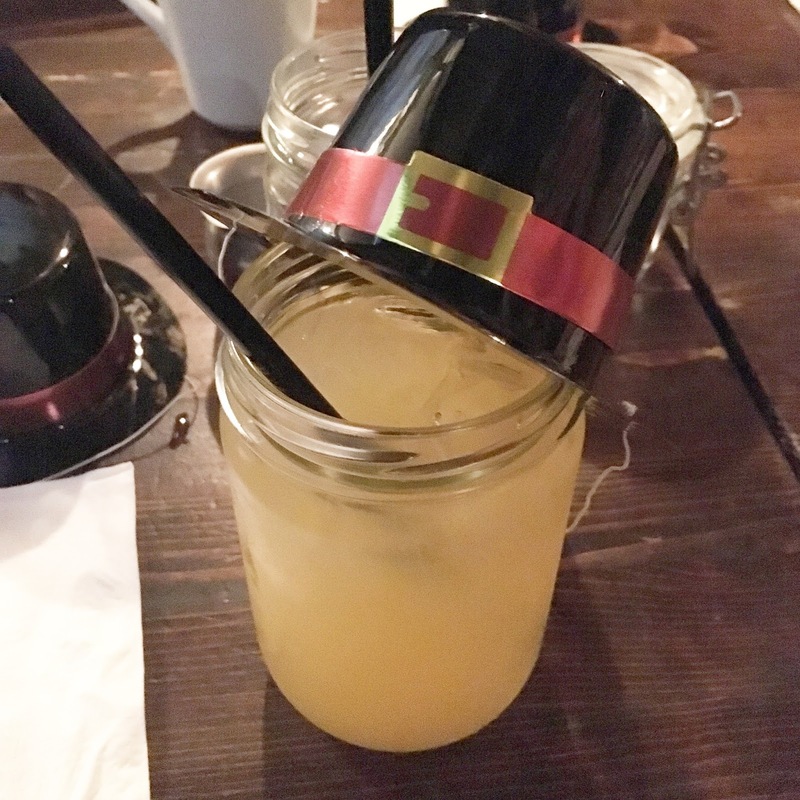 Those are the main staples of any good party, especially a holiday-themed brunch. I've been really into stationery lately (more on that later), and I think invitations and holiday cards are a must-have. If you're not into physical stationery, Paperless Post has always been a favorite of mine. I've used them for Christmas cards the past few years, and it's so neat. I have the app, and I love browsing all the cards & invitations. 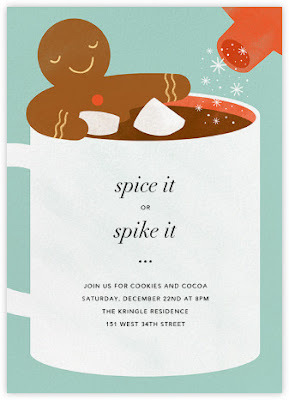 Paperless Post is especially good for last minute invites because it gets delivered directly to your guest's email. No need to go to the mailbox, or wait for the mailman to deliver them. 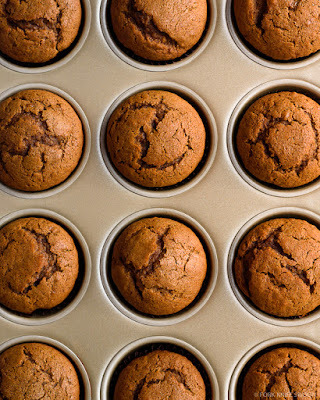 If you decide to have a party on Sunday, there's no need to fret, send these babies out whenever! Another great feature that Paperless Post has is that you can actually print the invitations they have, right from the website; so if you are into physical invitations, you can still get them from the website. 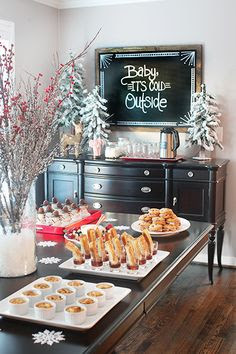 If I host a holiday brunch this year, I'm so going with this one.. how adorable!! Paperless Post also partnered with RED this season; every purchase from the PAPERLESS POST)REDChristmas collection will support the fight against AIDS. What better way to celebrate Christmas! 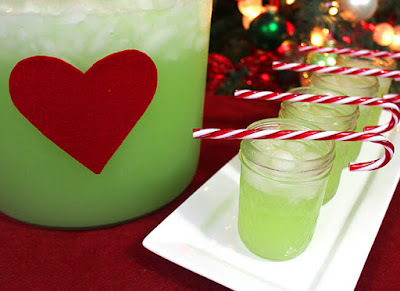 Grinch Juice: OMFG I need this!! 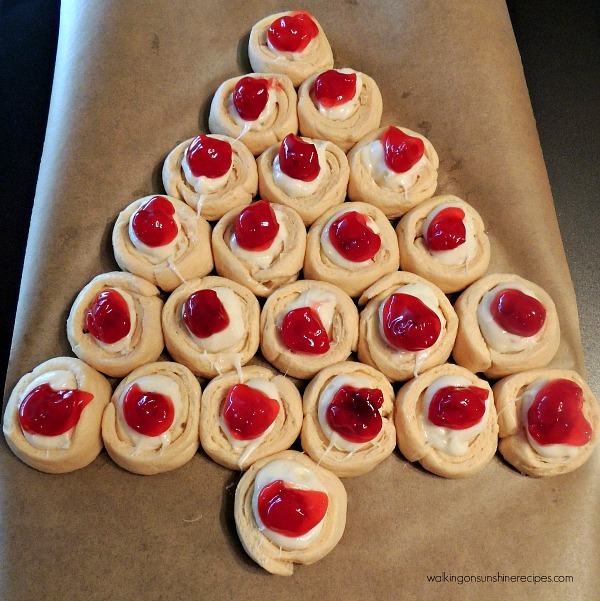 How are you going to celebrate the season with your friends & family?